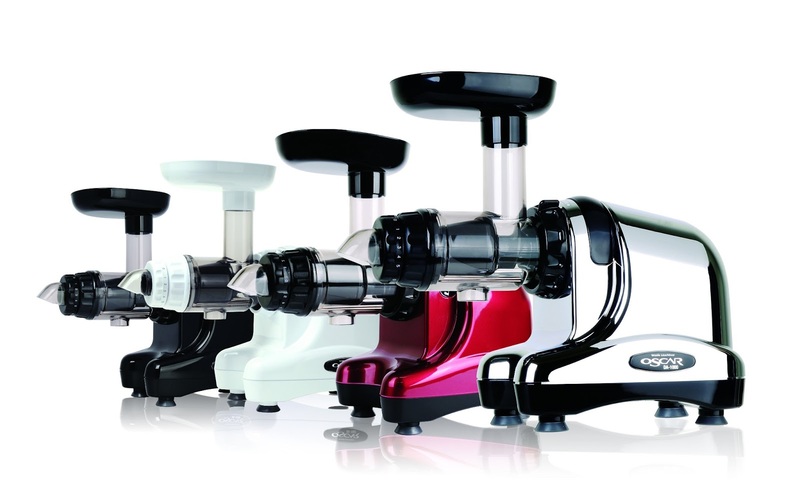 Oscar Juicers | South Africa's favourite cold press juicer brand. 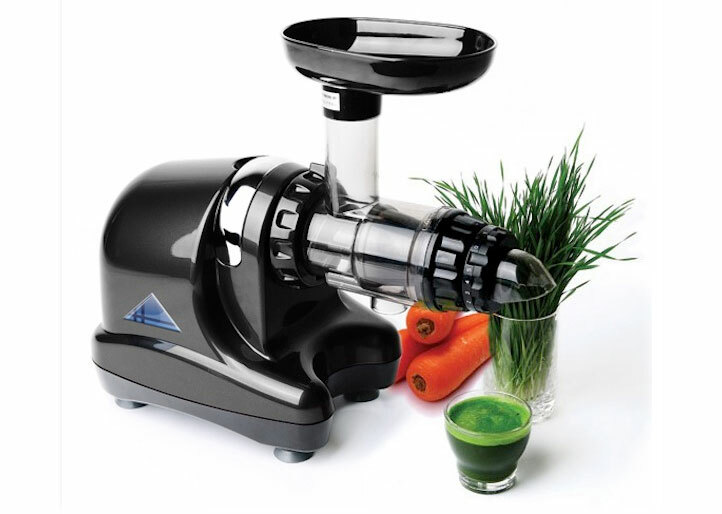 Oscar Juicers are South Africa's favourite cold press juicer brand. 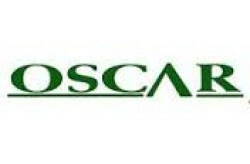 Our two latest models the Oscar Classic and the Oscar DA900 come with a 5 year warranty on the parts and 20 years on the motor. 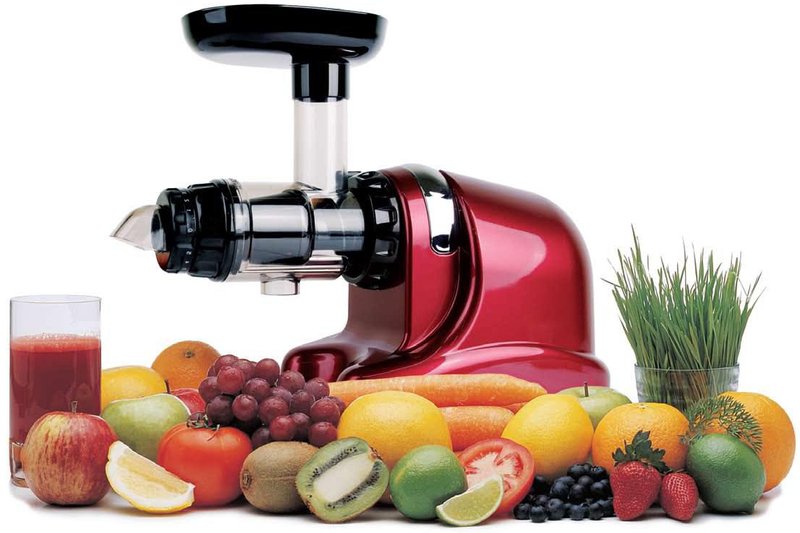 Oscar are proud to be the best supported juicer in South Africa with regard to after sales service!